Gift cards can be great presents, especially when graduations and Father's Day rolls around. With recent changes in gift card laws, expiration dates and fees can get confusing. So, what are the rules and regulations when it comes to gift cards? The Federal Trade Commission helped us with this answer. The FTC says that new federal rules took effect last August that give more protection to consumers. Now, money on any retail or bank gift card can’t expire for at least five years after the card was purchased. Inactivity fees can’t be charged for at least a year, and then only once a month after that. 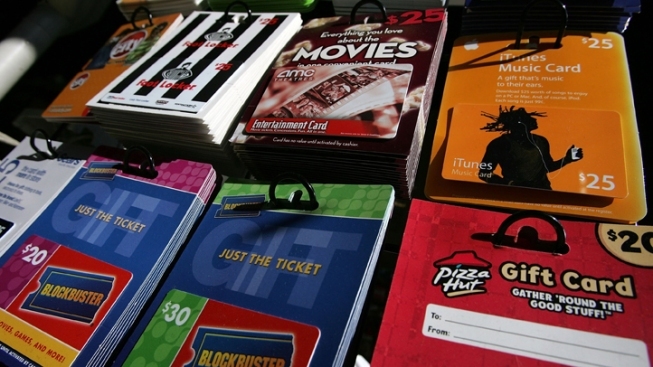 The FTC says to remember to treat your gift card like cash. If your card gets lost or stolen, report this immediately to the issuer. Some companies will replace your card for a fee. Get more information from the FTC on the new gift card laws by clicking here.